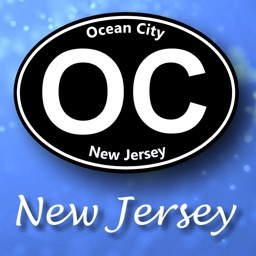 Your one stop resource for all there is to know about Ocean City Maryland. Search for the best places at the beach to eat, stay and play, all while saving money through our real time deals and app coupons. 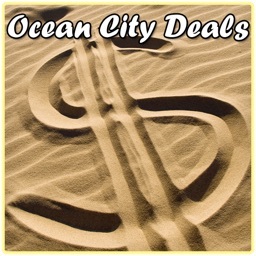 Local businesses share the best deals in town in real time to make sure you get the best seats in the house at the best prices during your Ocean City MD beach vacation. Let your friends know where you are and where you’re heading and share the great deals you find with them. Find out what’s nearby and use the locator to get you where you need to go. Can’t get to it all in one night? No problem. Save your favorite places and tackle the rest the next day. 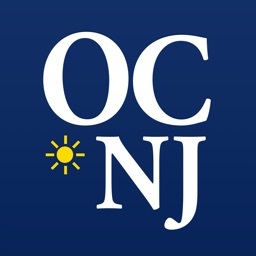 Locals and visitors alike utilize the events calendar and live entertainment schedules. 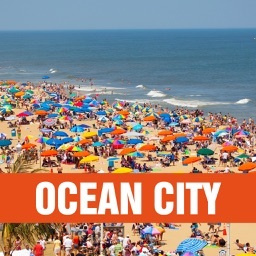 Find out the best Ocean City restaurant and drink specials on the beach and see where everyone else is going. Whether you want to fly high or hang low, you’ll find this local guide’s got you covered. 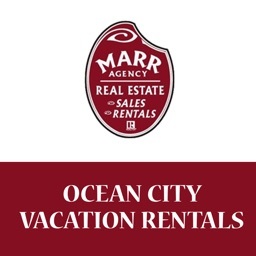 You’ll find it all here… Ocean City hotels, restaurants, night clubs, bars, attractions, things to do, events, Boardwalk, golf, fishing, amusements, recreation, shopping, day spas, things for kids, maps, weather and more. So, what are you waiting for? 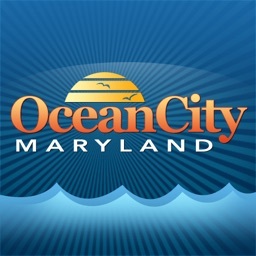 Download the Ocean City app and get the info the locals know. Start exploring Ocean City today… There’s Something for Everyone.